Show Custom Covers what you’ve got! Custom Covers has launched its 11th annual Showman's Show photo competition! 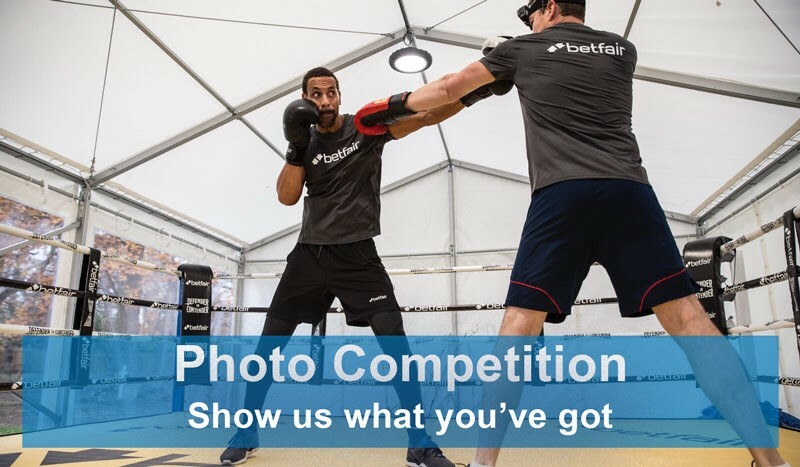 Anyone who has used the company’s kit during the last 12 months is invited to send photos of it in action with the chance to win £300. This year, the team has added a new category, they want to see their tents being used in a different or unique way, such as a Yoga studio or even a Boxing Ring! The winner for each category will be announced at the Custom Cover's stand at the Showman's Show on the 17th October 2018. Closing date is Friday the 12th of October 2018. Awards to be presented on 17th October 2018 at 12 pm at the Custom Covers Showman's Show tent. Don't hesitate to submit as many entries as you like. *Custom Covers reserves the right to use for its own purposes photos submitted in the competition.